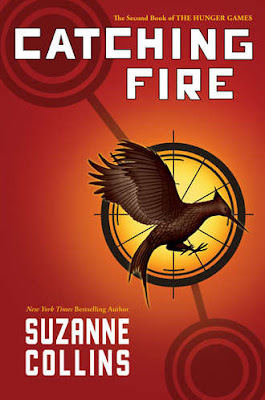 Catching Fire is the sequel to Suzanne Collins' The Hunger Games, and has been a topic of many bookworms these past few months. The Hunger Games intrigued many and Catching Fire seemed to set off fireworks all over the book blogging community. I finally succumbed to the pressure, went out and purchased my own copy of the first in the series, and recently sat down to read the book. In my review of The Hunger Games, I mentioned that I felt that it was good. It was an intriguing story line. I could relate well to the characters. It was a quick read and one that kept me interested from beginning to end. However, I did not feel that it was outstanding. BUT, it was good enough for me to head out to buy the second, Catching Fire and immediately start reading it. For those few left out there that have not yet read these books, I do not want to give the details away and spoil the first one for you. I won't even use the names of those characters still around in the series. So, I will leave the brief description to this . . . Catching Fire starts shortly after The Hunger Games left off. The characters are living with the decisions made during these gruesome games and many twists may be added to make life even more interesting! Interesting is definitely what the book became!! I continued to enjoy the characters, the writing, and the flow of the book, BUT this time around I got completely hooked!! This sequel brought in more action, more emotion, more connections to the characters. I became more invested in the story, the players in the game, and the purpose of their actions. I found myself cheering, urging, and growling to the new twists and turns the author took. And, the last page left me with my heart beating rapidly . . . thinking when in this next book going to come out?!?! I love when I can become so wrapped up in a story and created world that I think about the book for days. The characters stay with me. They even almost feel like my friends (or enemies)! When I had to put the book down after reading that final word and know that I could not run out to buy the next book right now to find out what happens next, I even began to feel a bit of anxiety . . . but what about ______? Even as I re-live portions of the book as I write this, I can feel my heart beating faster and faster!!!! I am hooked!! I cannot wait for the final book to be released! I would even venture to say that I will be re-reading these books again right before that release date! In fact, I would even go so far to say that these books will be added to my regular re-read pile! A couple of years ago, Twilight became all the rage. Harry Potter started the madness with midnight book release parties many years ago. By adding Collins' books to my regular re-read pile, she will be joining an elite group of authors in my home. This pile does not include Meyer. It does include Rowling! That alone should say a LOT for this author and series!! 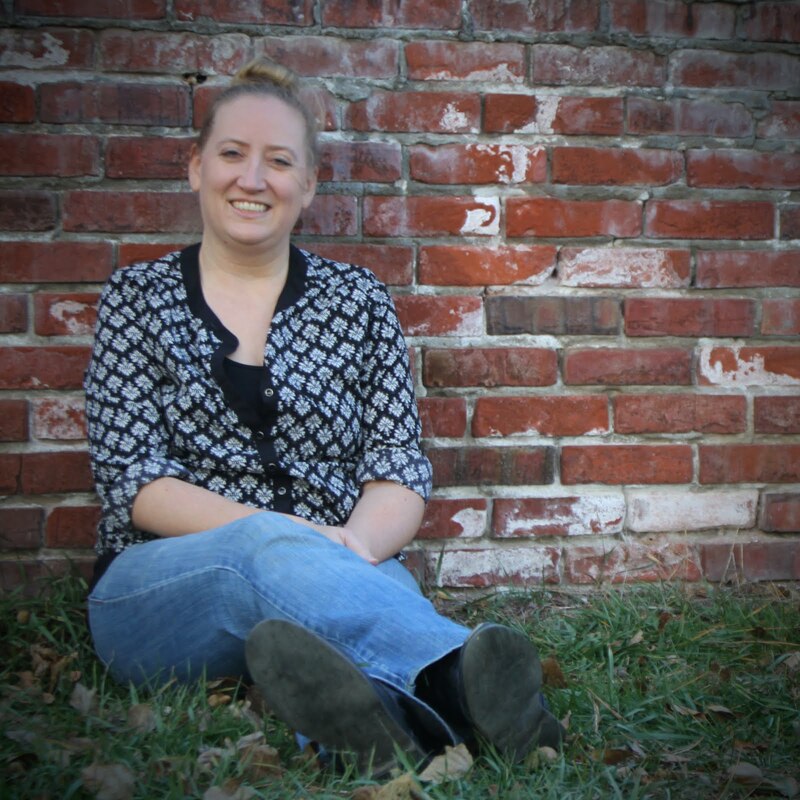 For more information on Suzanne Collins, visit her website. This is on my list to look for at the library next week. Thanks for being so careful about spoilers! IT is an awesome book, and you did a good job reviewing it! The only problem I had was the stupid cliffhanger at the end. Now I just have to wait forever for book three! Jill . . . Nothing drives me more insane than spoilers!! I don't want to ruin a good book for anyone!! 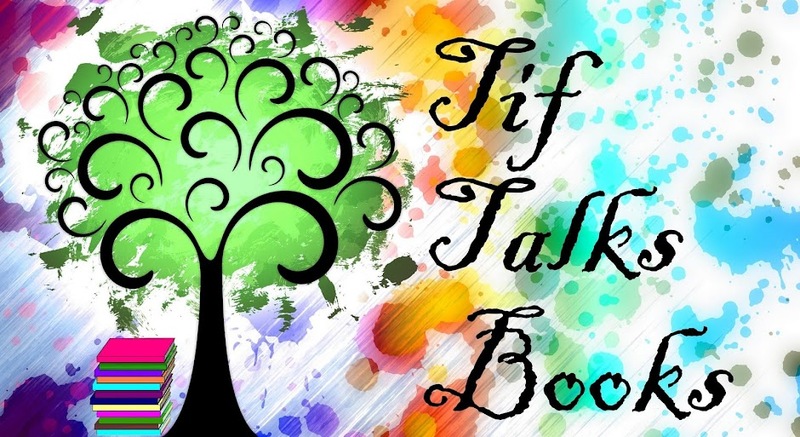 :) I am curious to hear what you think about the book! Eric . . . Not forever, just until August 24th!! I think I will have to do a re-read before then! ahhh man it feels like an eternity until book 3 comes out! gah i want it now! great review!